Wil Roberts steps forward from his role as bassist with Frankie Valli and The Four Seasons. He brings these songs to life—intimate, friendly life—by singing them in self-accompanied arrangements. 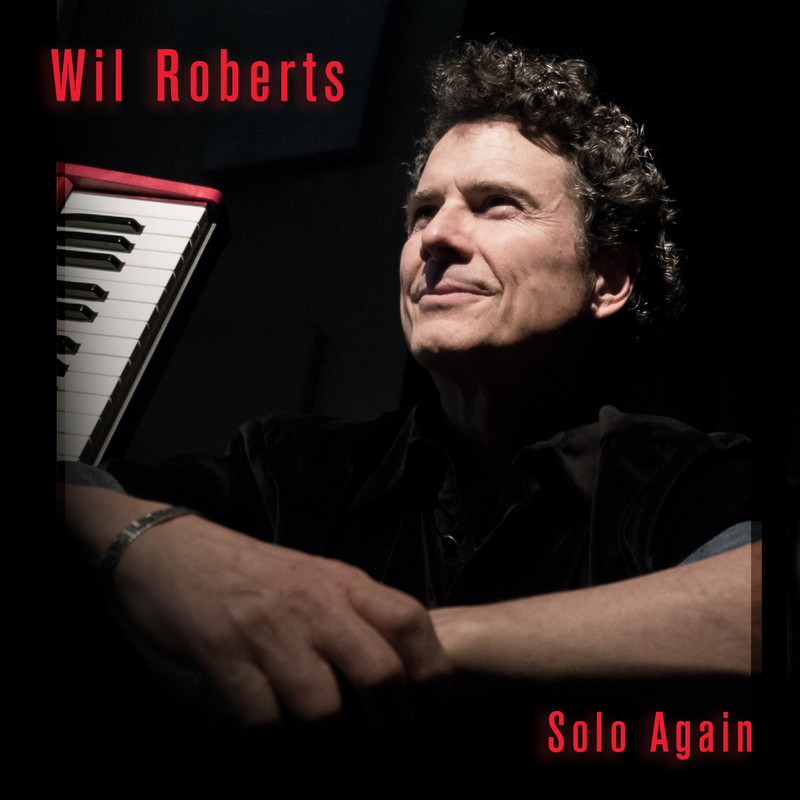 Songs like Wil's own “Harmony Dies,” “I Saw the Light”, Otis Redding’s “Dock of the Bay” and even Neil Young’s classic, “Old Man”. Only a competent and confident artist would perform in such a direct style, self-accompanied, with no overdubs. In many ways, it’s like hearing these songs for the first time. Remember when isolation tracks made the rounds of social media a few years ago? Sometimes they were bootlegs, vocal tracks from overproduced hit albums. Millions of people on social media jumped at the chance to get past all the instruments, heavy arrangements, overdubs, punches and other processing on the original hit. They were eager to hear just the voice, with the skills and presence that got the singer to prominence in the first place. This album recreates that experience, on purpose, the first time. Each track presents the composition in a skillful interpretation and an accessible arrangement, with solid, uncluttered instrumental support from guitar or keyboard. What a refreshing idea!